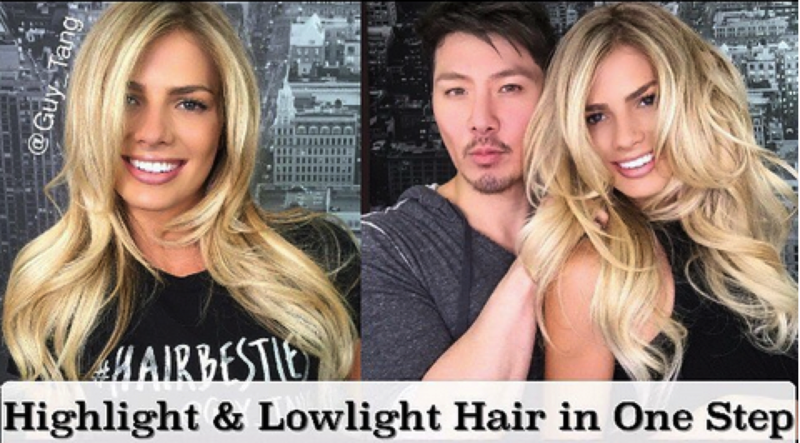 Discover What Colorist Guy Tang Uses To Highlight and Lowlight All In One Step! Over the past year, beauty professional Guy Tang has created a huge splash in the social media landscape showcasing his skills as a master colorist and hair artist. He has over 17 million views on YouTube and 700 thousand #HairBesties followers on Instagram and the overwhelming response to his seamless color and beautifully finished work is hard to ignore. The video above is Guy Tang’s latest hair tutorial and shows how he Highlights and Lowlights in one simple step using Scruples ILLUSIONIST Brilliant Creme Highlights and HYPNOTIC Single-Step Creme Lowlights! We just started carrying the Scruples line as their exclusive distributor for Florida, and I think this is one of the most impressive tutorials on what this system can do! Getting that perfect blonde can be very challenging for many stylists, especially if the client comes in with various tones throughout the hair, is damaged, and has lots of regrowth. If you had someone like this model come in to your salon, what would you do? How long would it take you if you could get the same results? The normal process is to bleach the hair to the level you want to be at, rinse, condition, and then dry the hair. 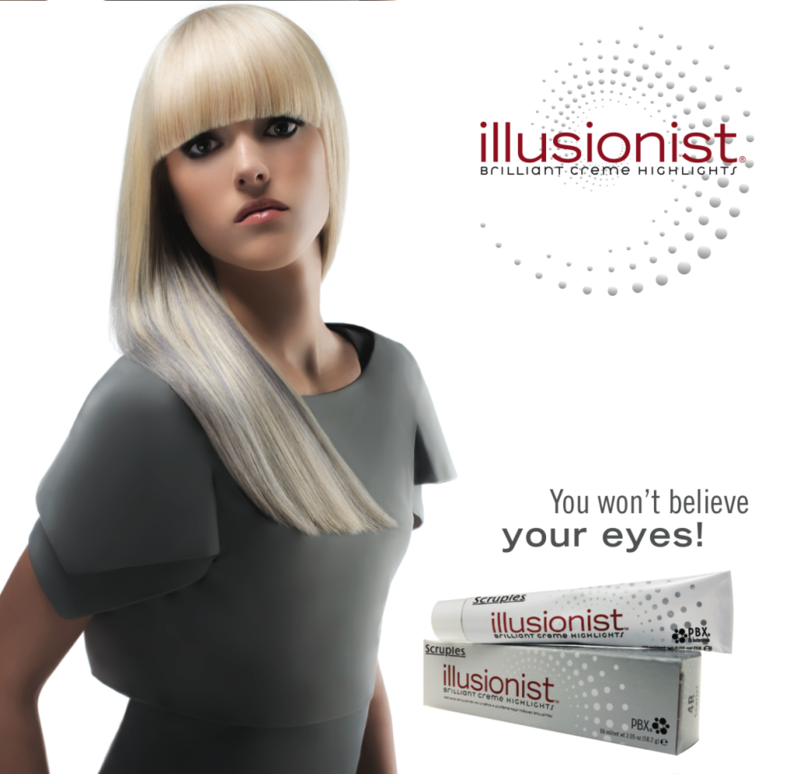 Next, you would apply a toner to the pre-bleached hair, process, rinse, then dry and style. That is just if you want to highlight the hair. 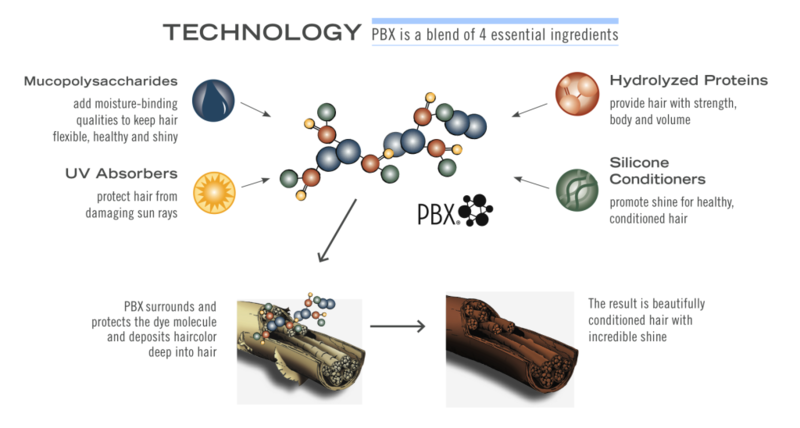 PBX surrounds and protects the dye molecule and deposits haircolor deep into hair, which results in beautifully conditioned hair and incredible shine! As you have seen in the video, Guy chose Bombshell as his color for the highlights. 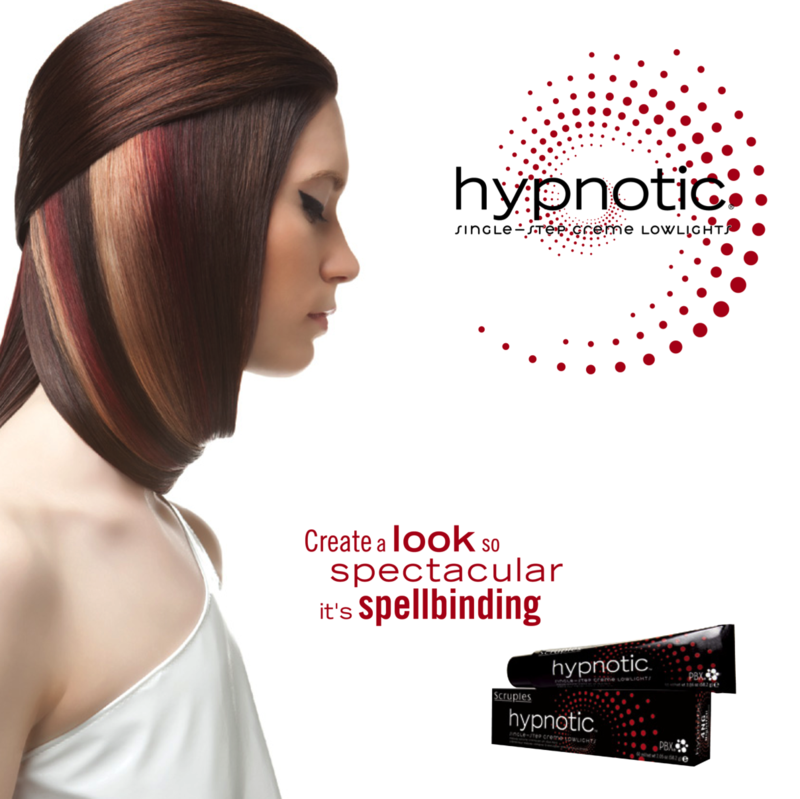 To achieve the his beautiful lowlights, he used the companion product, Hypnotic. 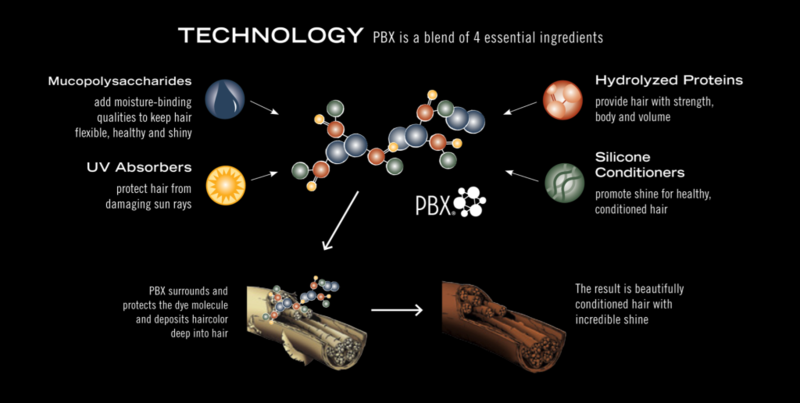 Hypnotic, like most all of Scruples products, also contains PBX to protect the color and providing the ultimate protection to the hair with incredible shine! So what did you think of the end result Guy achieved? Can you do that with the tools you currently have in the short time it took Guy to do it? Please comment what your thoughts on what he did and the amazing tools he used. If you want more info about Scruples or any of their other products, or are interested in getting started with the tools discussed here, please contact me. If you want to get updates when I make a new post, please subscribe to my newsletter. Thanks for reading!